We’re honored to be able to give back to Scott AFB personnel. When military staff and their families relocate, Avenue Realty Associates understands the needs and timetables which will make the transfer easier, faster and less stressful. 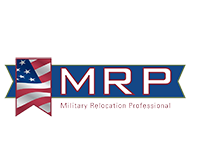 As a Certified Military Relocation Specialist we understand the special needs of a family that receives PCS order. At Avenue Realty Associates we are lifetime Metro East residents, which gives us the ability to help you get to know your new community. We have the experience to make your transition a smooth one and the resources to assist you when you arrive in your new neighborhood. We would like to show you what the Metro East communities have to offer. 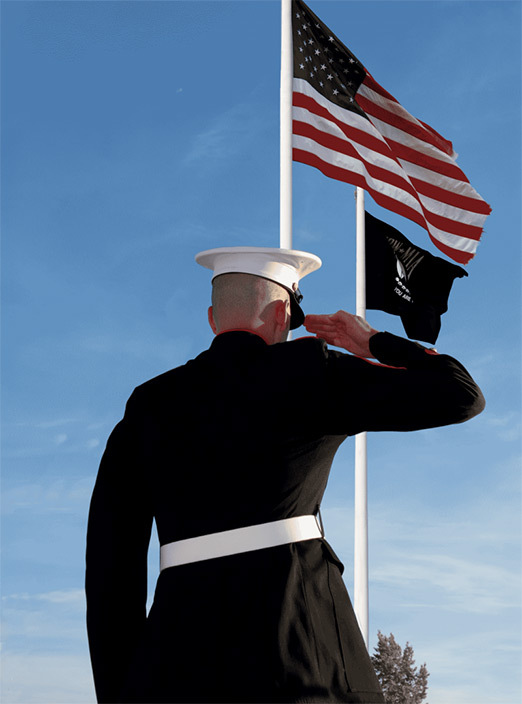 We are looking forward to assisting our Active Duty Service Members and veterans find the home that is right for their needs in this area.